The People's Choice Awards will air Nov. 11 on E!. 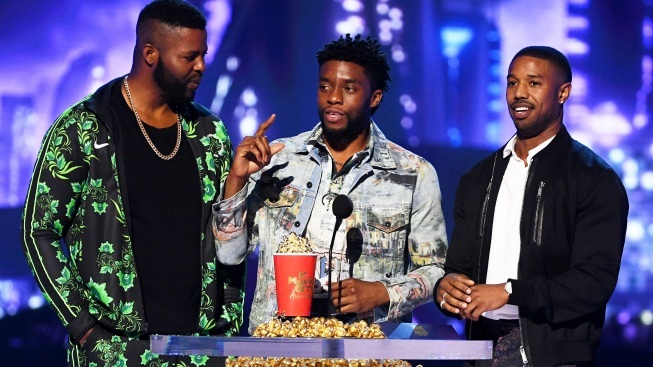 In this June 16, 2018, file photo, (L-R) actors Winston Duke, Chadwick Boseman, and Michael B. Jordan accept the Best Movie award (Presented by Toyota) for 'Black Panther' onstage during the 2018 MTV Movie And TV Awards in Santa Monica, California. The movie is up for a People's Choice Award Nov. 11. 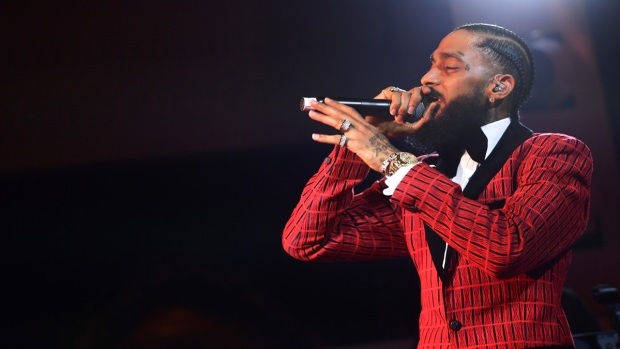 The People's Choice Awards announced the five finalists for its 43 different categories Monday, covering everything from film and TV to music, social media and style. 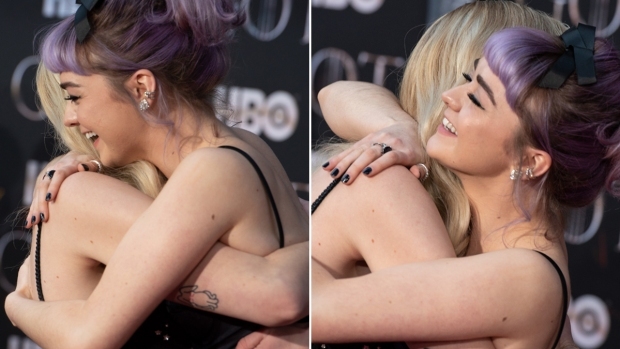 The finalists were whittled, through voting by fans, from an original 12 selections in each category to the final five. The contenders will now start with an even slate, and fans will decide the winners in voting that will be conducted now through October 19. 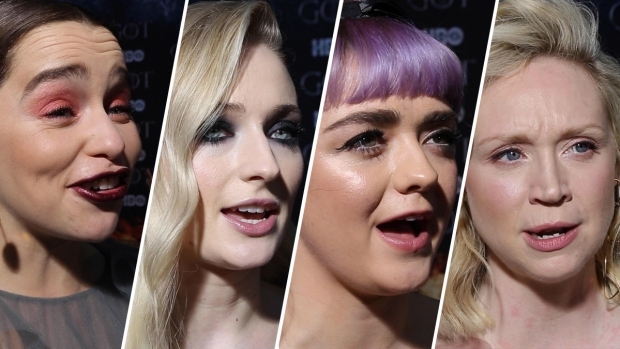 'Game of Thrones' stars Emilia Clarke, Sophie Turner, Maisie Williams, Gwendoline Christie and others share their thoughts on what it's like to walk the red carpet of the fantasy epic's final season, as well as how the franchise shaped their lives as actors.